Apricots are those beautifully orange colored fruits full of beta-carotene and fiber that are one of the first signs of summer. 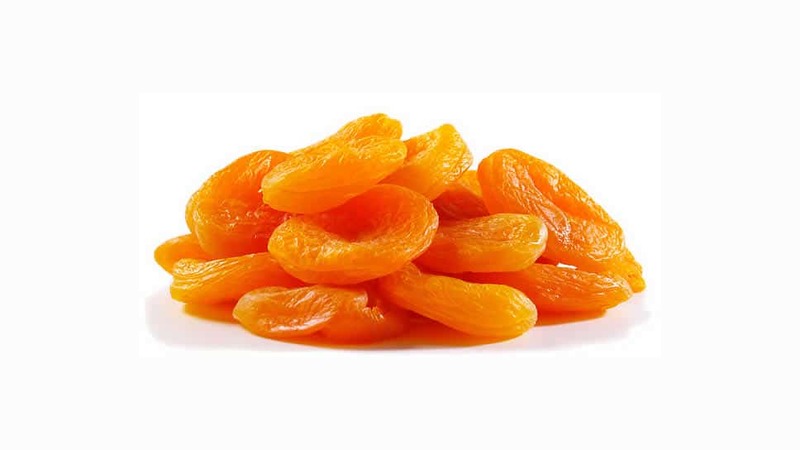 Although dried and canned apricots are available year-round, fresh apricots with a plentiful supply of vitamin C and are in season in North America from May through August. Any fresh fruit you see during the winter months have been imported from either South America or New Zealand. Relatives to peaches, apricots are small, golden orange fruits, with velvety skin and flesh, not too juicy but definitely smooth and sweet. Some describe their flavor as almost musky, with a faint tartness that lies somewhere between a peach and a plum.